Converting transactions into relationships, I can help you find the home of your dreams. 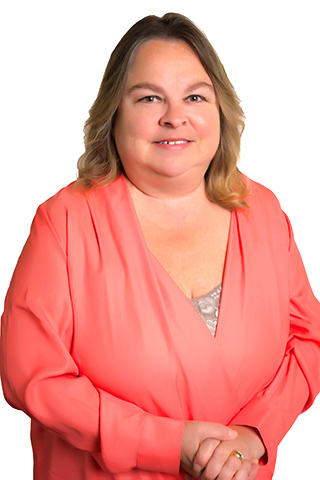 A member of the Kent Washington Association of Realtors, Rhode Island Association of Realtors and the National Association of Realtors, I have been active in the real estate field for over 30 years. I will be happy to assist you with all your real estate needs and welcome hearing from you.